Citizen Relations announced this week the appointment Jean Lépine as agency’s new EVP and Deputy GM in their Toronto office. Prior to his work in the private sector, Jean worked for more than 10 years with politicians and senior government officials at Queen’s Park and Parliament Hill before earning an MBA at Western University’s Ivey Business School. He will lead Citizen’s strategy development and day to day operations while building on the company’s success in delivering corporate communications counsel across several industry sectors. 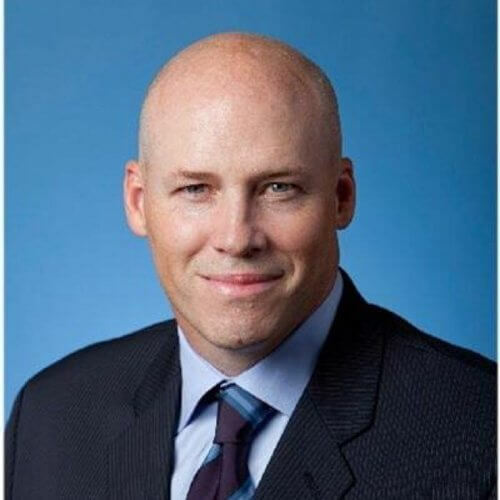 He has lived and worked in Canada, the US and Europe, leading corporate affairs and communications, sustainability and risk management teams in the food, technology, automotive, beverage alcohol and pharmaceutical sectors. He has held senior management roles at industry leaders such as HARMAN, AB InBev, AstraZeneca and most recently upstart Blue Goose Pure Foods.